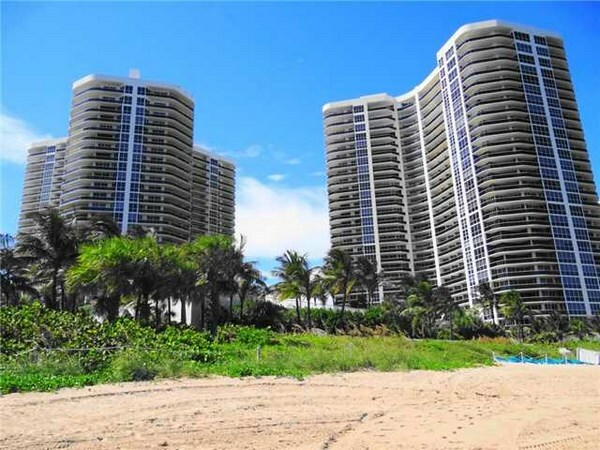 L'Hermitage II Fort Lauderdale is the second tower of an exclusive residential complex, located even closer to the ocean, in the heart of desirable resort of Fort Lauderdale. 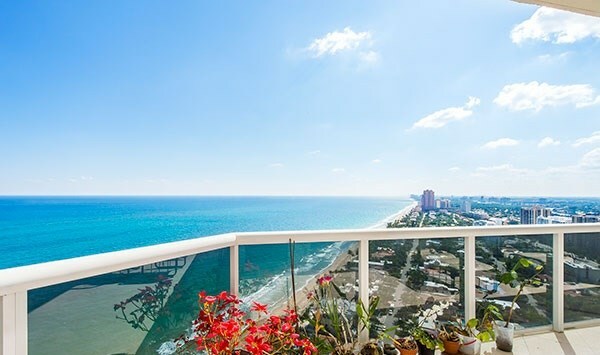 Condominium L'Hermitage II includes 222 residences for 2-4 bedrooms varying from 2 086 to 4 408 square feet in size with large terraces and beautiful views of the ocean and Coastal watercourse. 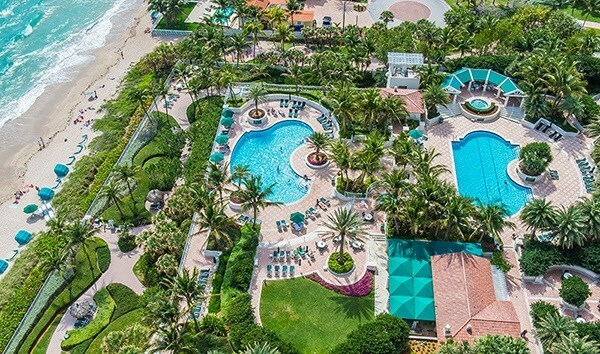 Apartments in a luxury residential complex of Fort Lauderdale offer unsurpassed comfort and wonderful lifestyle near the ocean. 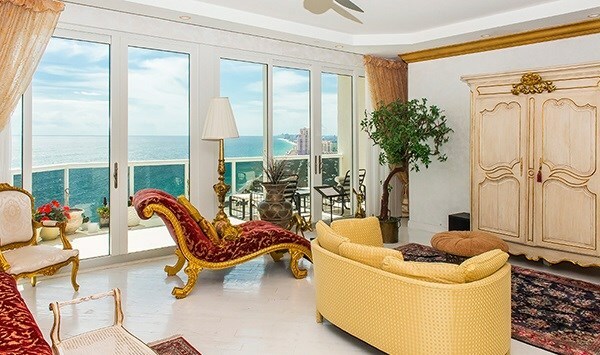 The residence can boast of vast 40 feet terraces with glass railings, antihurricane floor-to-ceiling windows, sliding glass doors leading to terraces, granite tabletops, European furniture and luxury equipment in the kitchens, marble bathrooms with Jacuzzi, separate laundry rooms, spacious walk-in wardrobes, armoires and larders. 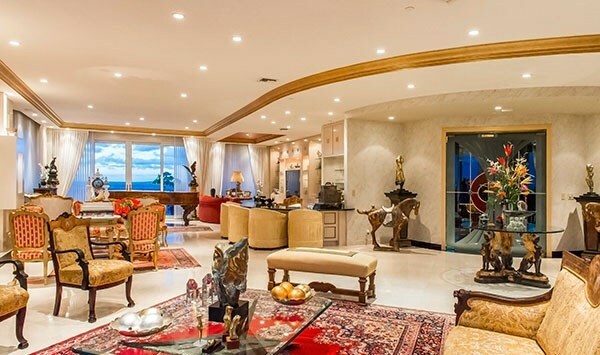 L'Hermitage has the most exclusive location, occupying an area of 10 acres on the coast and offering private 650 feet long beach. Unrivaled amenities for residents of the condominium include swimming pools, white sand beach with cabanas, Jacuzzi, tennis courts, a gym, a café, a Spa with steam rooms, a sauna and massage rooms, as well as gambling and billiard rooms, business and party halls. Elite guarded residential complex L'Hermitage offers the most modern security system, including surveillance cameras, infrared rays with alarm system around the perimeter, control of access to the territory and the building, as well as private access to the elevators. Excellent service for residents is provided by professional team including a manager residing on the territory, concierge service, maids, valets and staff on the beach and near the pool. 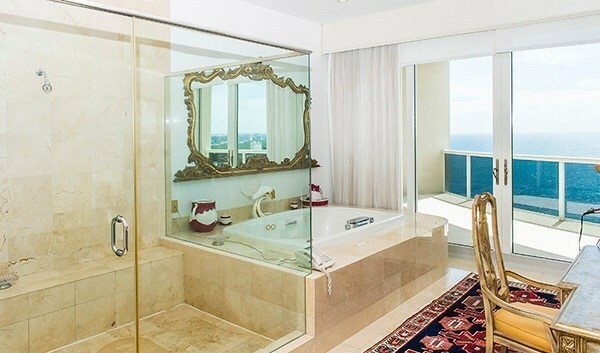 The luxury tower L'Hermitage II Fort Lauderdale is located in a few steps from the famous Las Olas Boulevard, with its exclusive restaurants, shops and boutiques. Nearby the scenic embankment with Riverwalk park is located. International airport and main Miami sights are in a short drive from the tower.